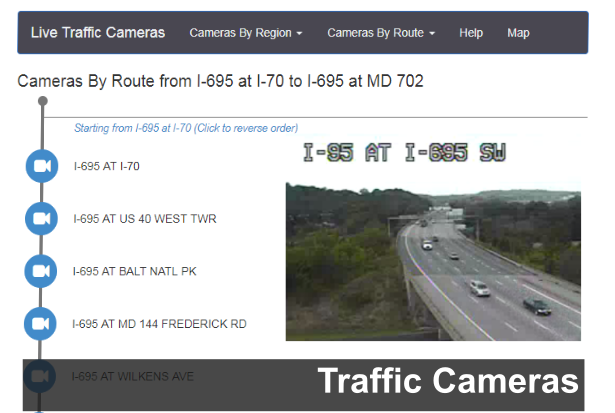 Maryland 511 is Maryland's official travel information service. 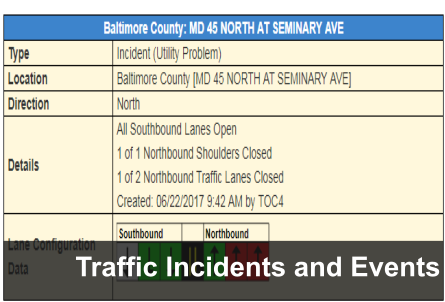 Maryland 511 provides travelers with reliable, current traffic and weather information, as well as links to other transportation services. 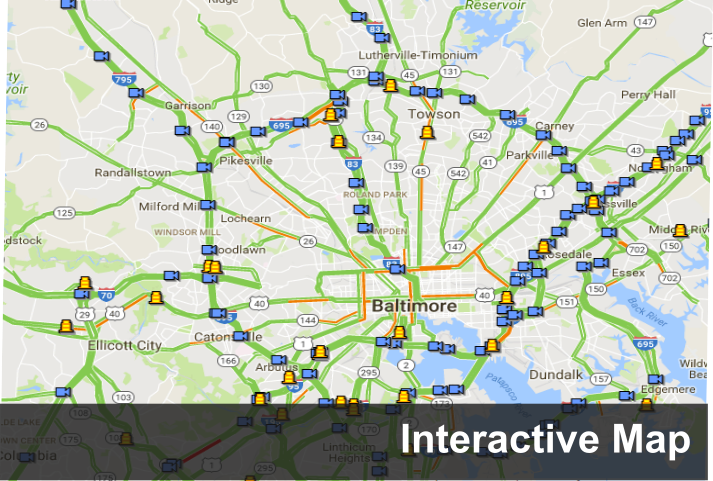 Maryland 511 helps motorists reach their destination in the most efficient manner when traveling in Maryland.